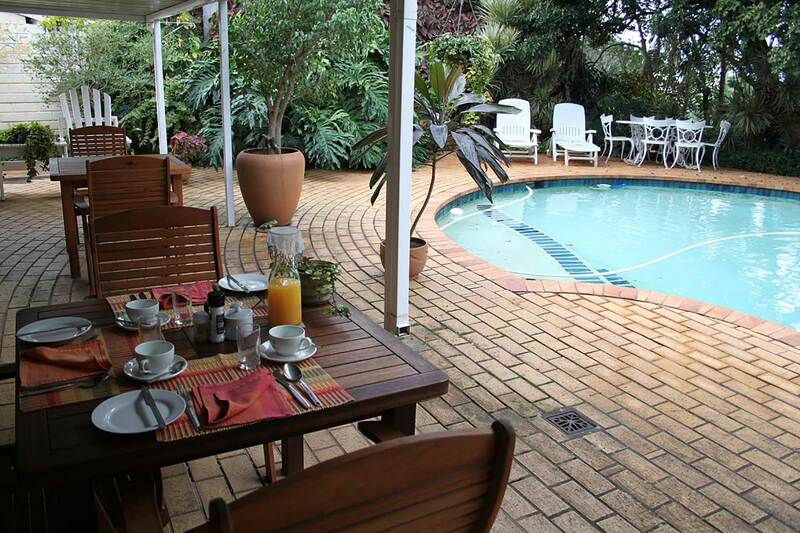 Nestled between Durban North and Umhlanga in the lush suburb of La Lucia, Bumblebees is an ideal spot for holiday makers and business men alike. Owner run, you’re assured of a friendly welcome and comfortable stay. Bumblebees is close to the beaches, tourist attractions and the new business hub of Durban.